"Cannot contact the specified host (ESXi1.mylab.com). The host may not be available on the network, a network configurati-on problem may exist, or the manageme-nt services on this host may not be responding." Then I tried to ping this host but no luck, however when connected to host using physical server remote management tool, found the host up. 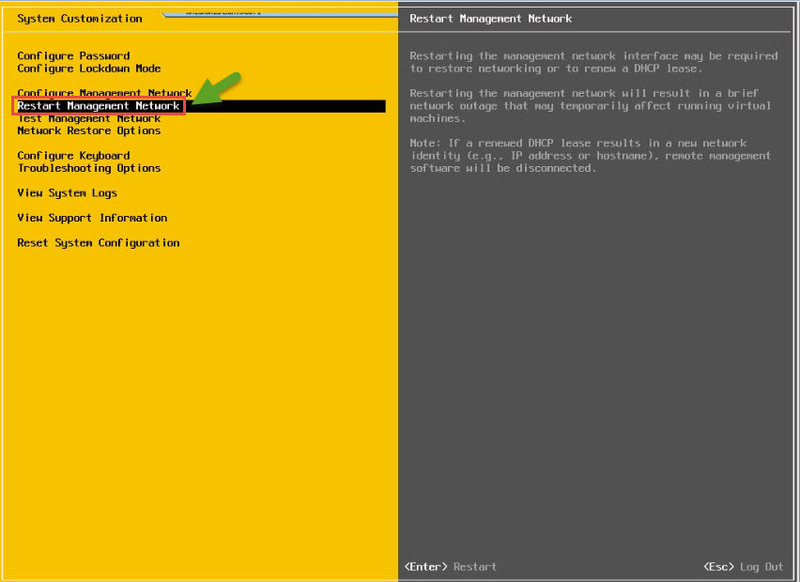 This is something that I had seen earlier, in this case what you need to check is, login to DCUI from server remote management console (hp iLO or Dell iDRAC or IBM IMM or whatever) and then check IP configuration of the host as well as test the management network. 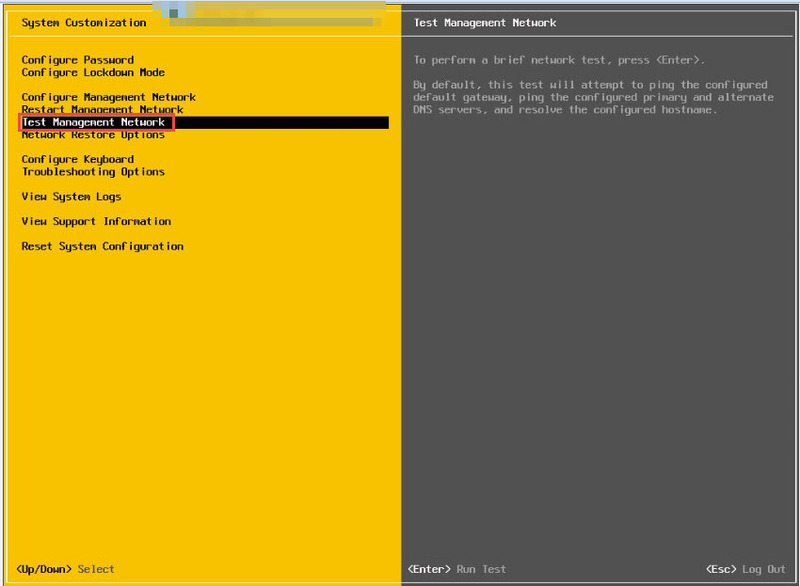 Most of the time when you test the management network, you would see something like, host is not reaching to gateway/DNS or sometimes strangely DNS is not reachable but name resolution is happening. In this case most of the time, fix of this issue as simple as restarting the management network. Sometimes you may need to restart the management network more than once. 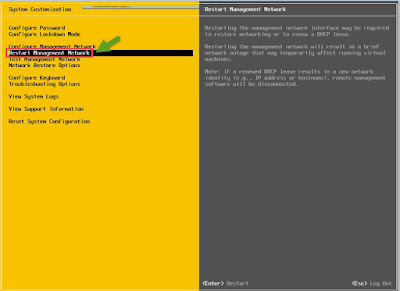 As soon as management network restart, host would be accessible (start pinging) again however sometimes you may also need to restart host management agents to make it available/accessible from vCenter console.